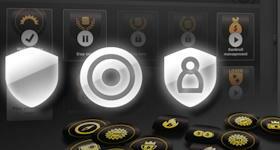 Our official online poker rankings list the best sites for multiple preferences! Most poker site rankings are based on who pays the best commissions, and sites are given arbritrary scores to make the rankings look more official. Most site rankings also use a useless 'overall best site' rating. 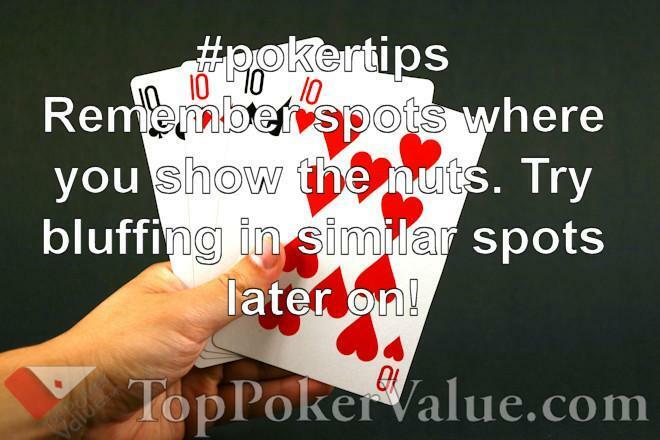 Different poker sites are best for different players depending on a variety of factors, including the stakes you play, your volume of play, and the types of games you play. Our official poker site rankings go into the details to find the online poker site that is best for YOU! 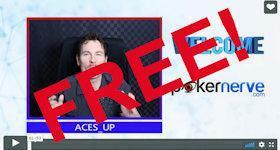 To download a poker site's software, click the banner or logo in the tables below. If you prefer to first read our detailed poker site review, click the site's name. The scores in each of the poker site ranking tables are calculated based on the average ranking and average net cost in the more detailed ranking tables. For example, to calculate the no limit cash game poker rankings, we factor in the rankings and average net cost from the Full Table, Short-Handed, and Heads-Up ranking results. Click any of the table titles or 'More Info' buttons above to see our online poker rankings for variations such as table size, stakes, buy-ins, or VIP level. no limit and pot limit cash games? 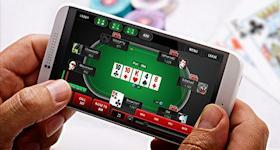 Although these questions are better than the more generic "What is the best online poker site? ", they're still not the level of detail required to find the best site for YOU! Click on the table title or "More Info" button in the table above that matches your preferred game type. This will take you to a page with more detailed rankings. For example, clicking on the "Best Sit & Go Sites" table title will take you to a page with 3 new ranking tables, with the rankings based on table size. You can then navigate one level deeper to find the best site for your volume of play. By ranking each site by so many different combinations of factors, we are able to recommend the best online poker site for YOU given your specific preferences. Clicking on either the title of a poker listings table, or on the "More Info" button will take you to a page with more detailed rankings. NL/PL Cash Games, Sit & Go's, and Fixed Limit Cash Games are further divided into poker rankings by table size (full table, 6-handed, and heads-up). 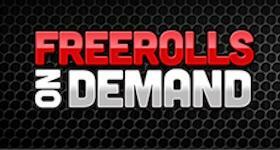 Our Tournament poker listings are divided into rankings based on 3 levels of commitment to playing freerolls (None, Low, and High). Enjoying what you have read so far? Why not share this page with your friends? Click one of the icons on the left of your screen to share a link to this webpage on the social network of your choice! Click one of the icons at the bottom of your screen to share a link to this webpage on the social network of your choice! Without knowing any more information, most people would recommend Site C because it offers very good rakeback for all players. However, site C isn't actually the best site for ANY player, which is precisely why a generic ranking of best online poker sites is worthless. What's worse, most online poker site rankings will rank Site D as best, and publish fictitious scores to make their biased claims look more official, and use hard to quantify statements such as, "easy competition". 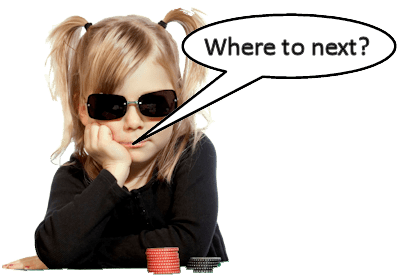 There is no "best site" for everyone - the best online poker site for you depends on your specific preferences, including your preferred game type (tournaments, cash, or SNGs), table size, stakes, etc. Each of our site ranking scores is calculated from the average cost to you (fees minus rakeback rewards), as well as the average ranking across several categories.